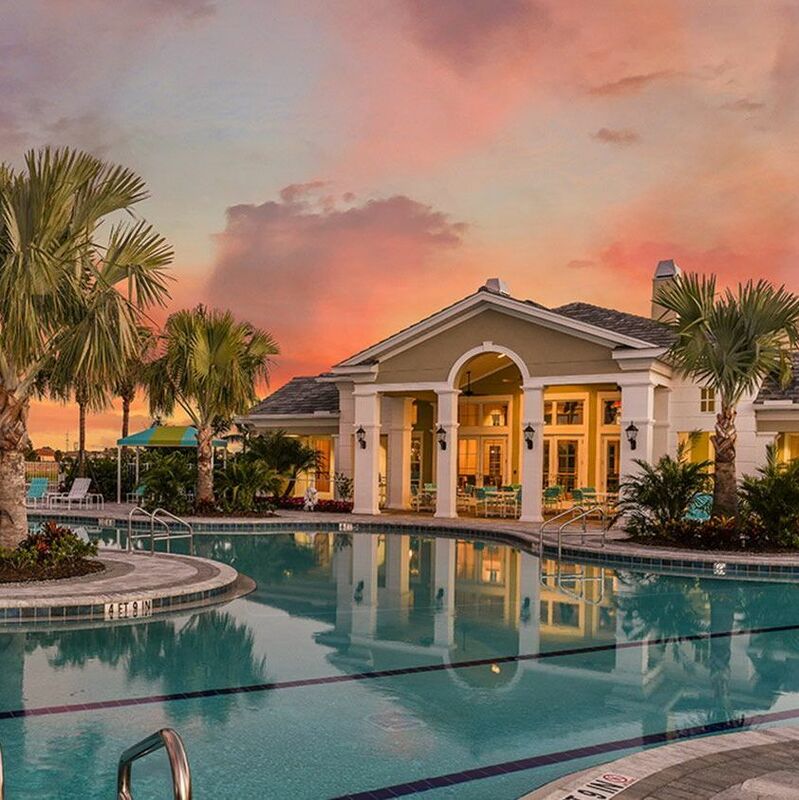 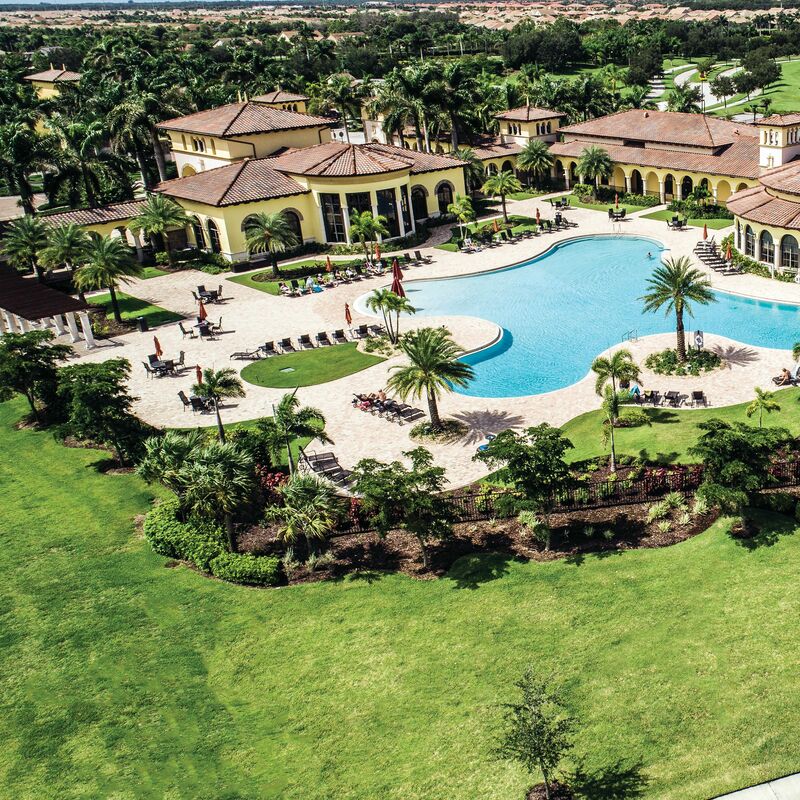 West Villages Florida recently added Boca Royale Golf & Country Club, its eighth neighborhood, to the West Villages Marketing Association. 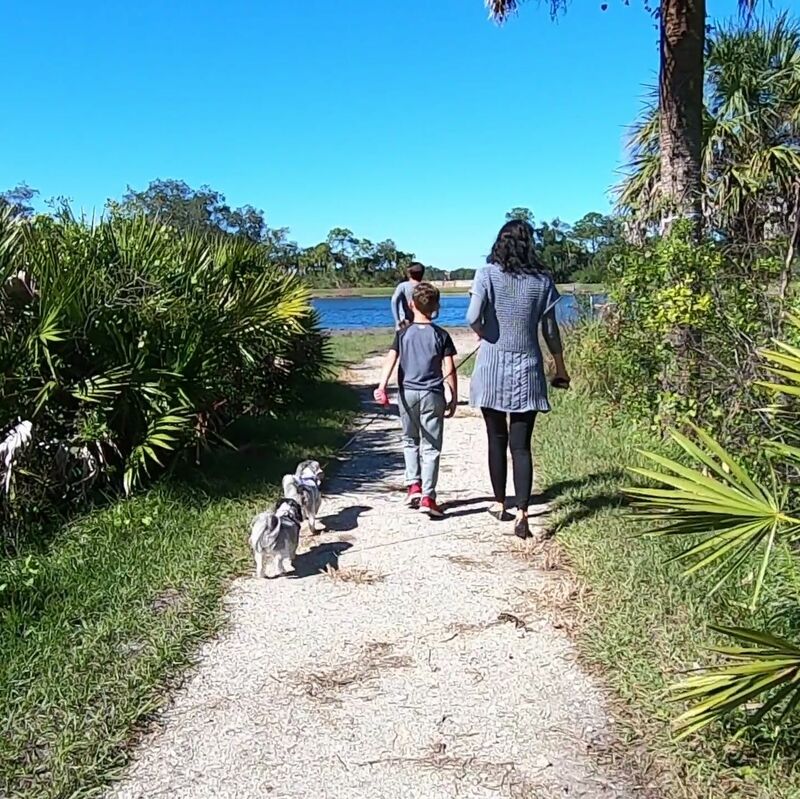 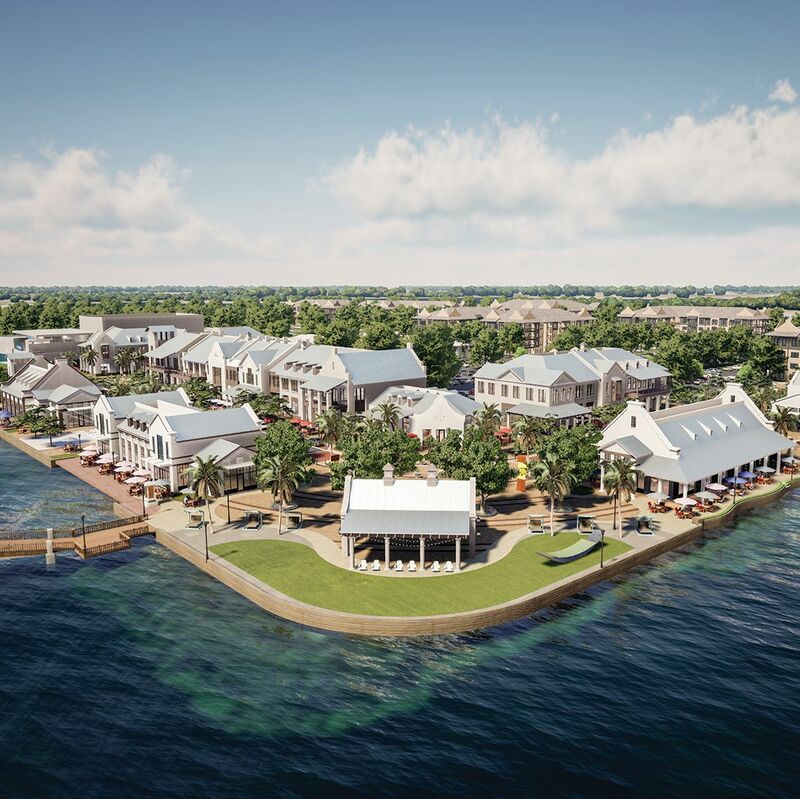 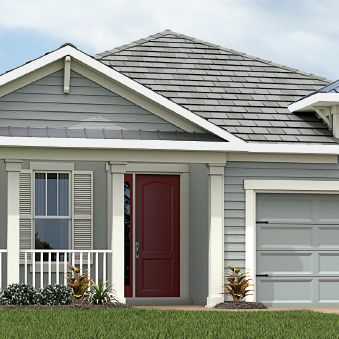 West Villages Florida recently opened its first public park, Blue Heron Park. 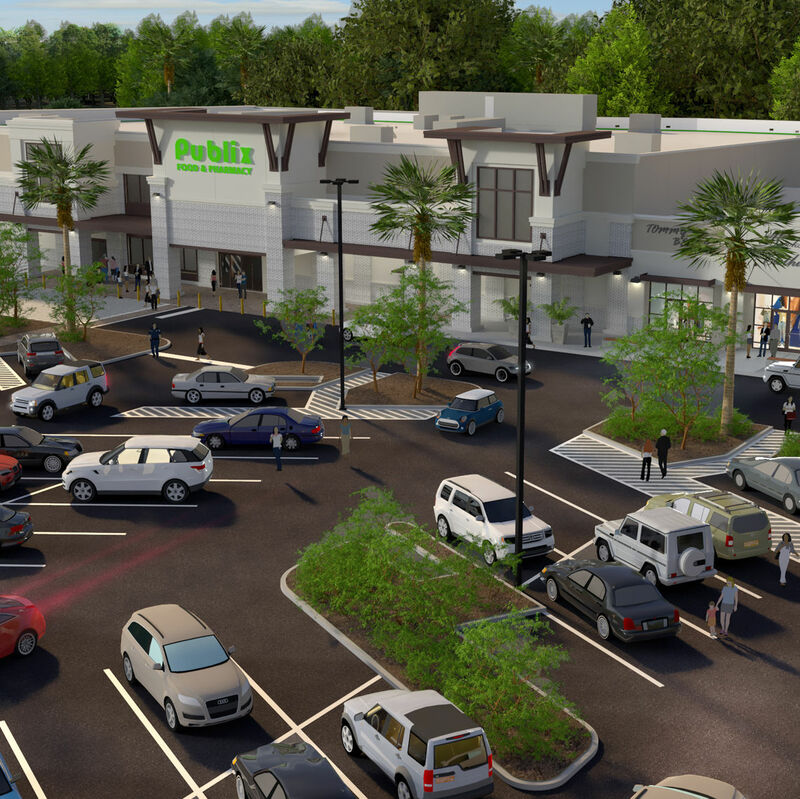 The goal of the event is to bring together commercial real estate professionals, community leaders and business owners to discuss the city's growth. 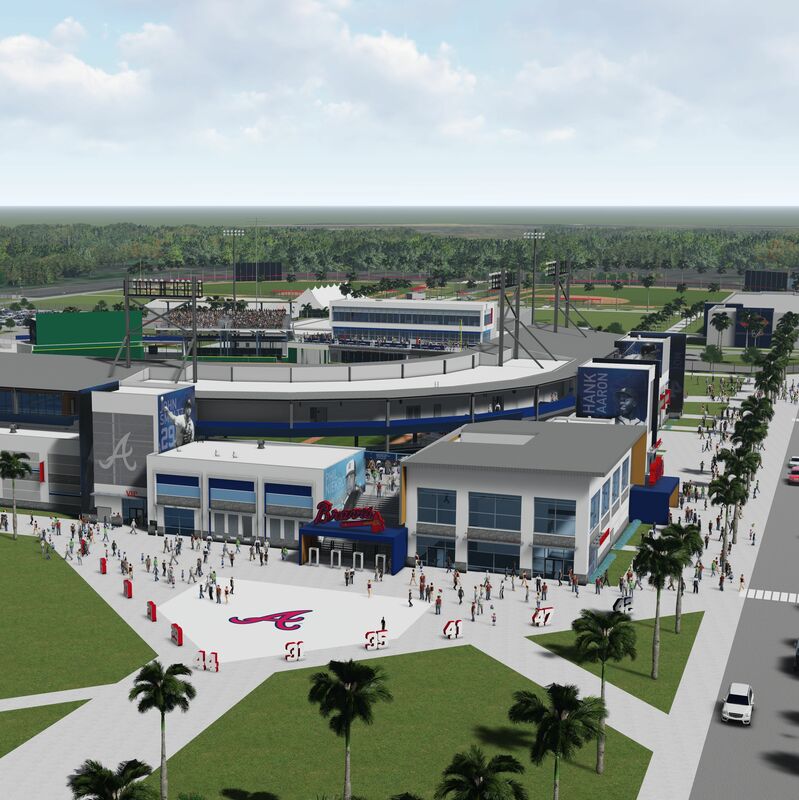 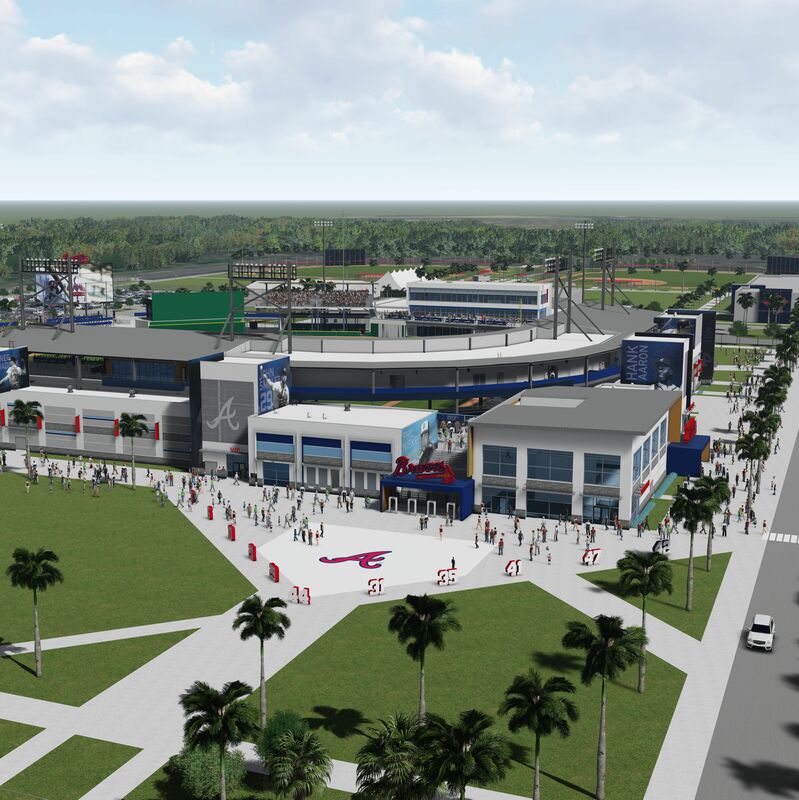 The team building the new Atlanta Braves spring training facility in North Port is holding a topping off ceremony this Friday, July 20. 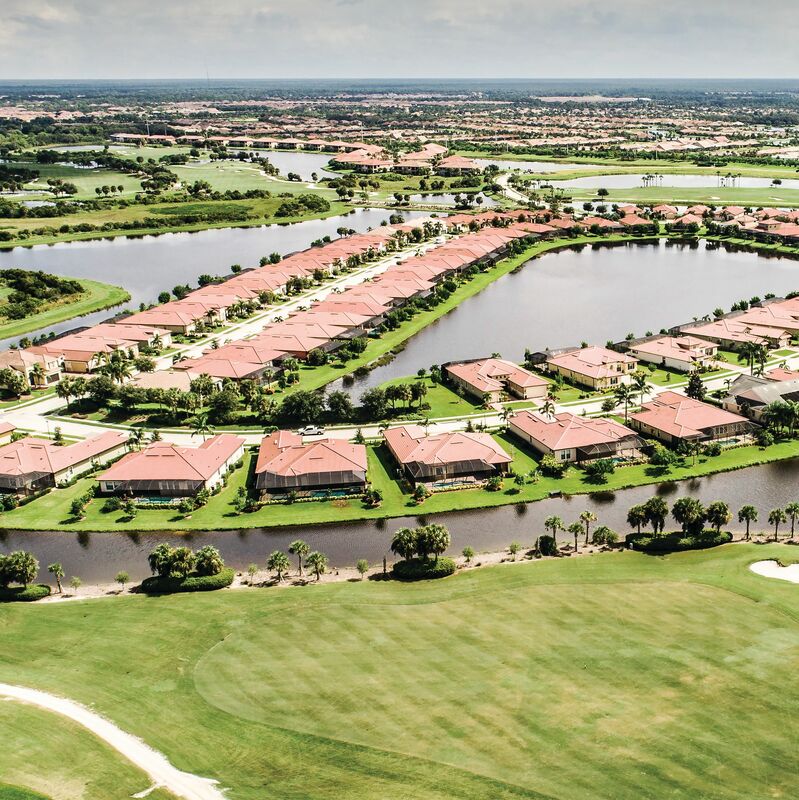 Sales in West Villages totaled 94 in the month of May, bringing the total number of sales there to 566 since the beginning of the year. 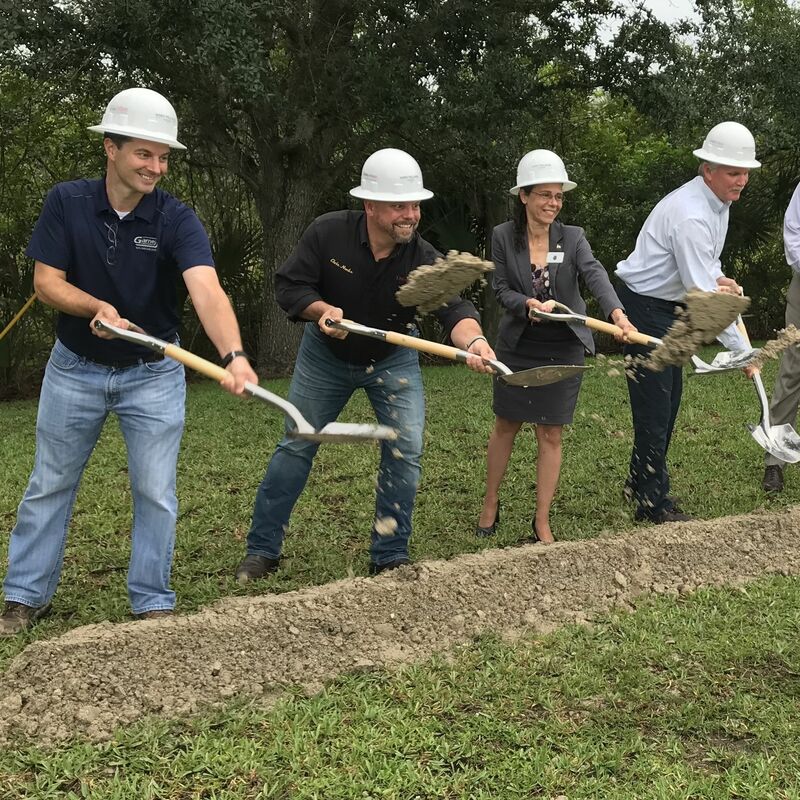 Builders and North Port officials broke ground Wednesday on a new wastewater treatment plant that will serve West Villages. 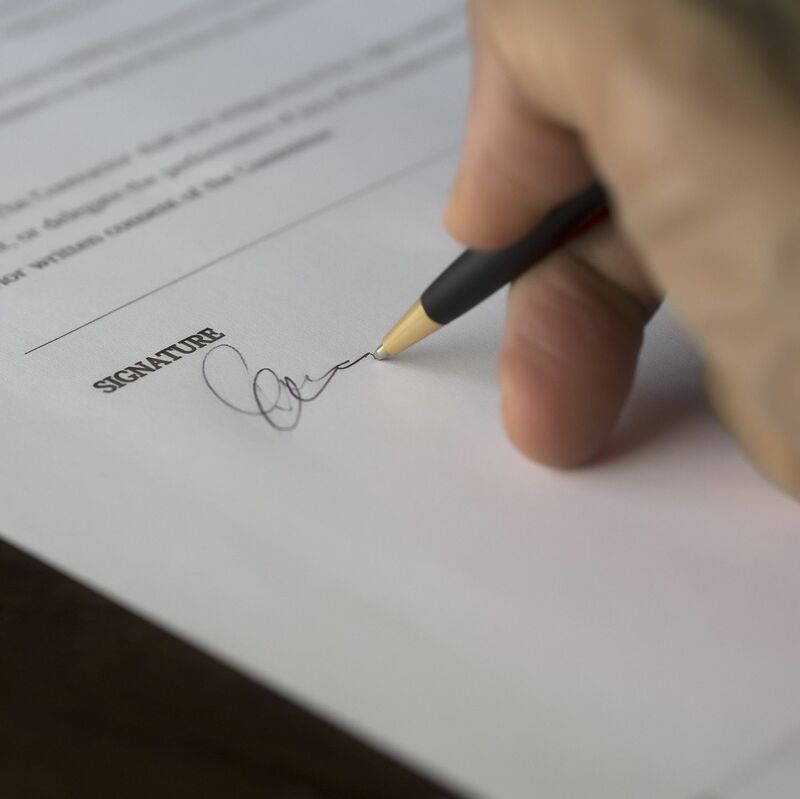 Key Agency, Inc., an insurance agency founded in 1952, recently opened its fourth office.